As a young girl, she worked for many different people, including home nursing. Later, Anne became employed with the hospital where she worked as a Nurse’s Aide for thirty-plus years. Anne was a hard worker, often running circles around many who were younger, and loved to instruct others in the proper way of doing things. She was a care-giver at heart and compassionate towards the needs of others. Anne did volunteer work for many years. She was with MCC since it started, serving on the board for several years until she was no longer able. Hundreds of blankets were sewn by Anne for the poor and the needy. Anne had little education, so her dream of being a nurse did not happen. However, she supported Chris all the way through nursing school. Anne enjoyed games, especially Aggravation, she loved gardening and flowers, but her greatest love were her nieces and nephews. Anne lived with Tina and Marie for many years. In her early 50’s, Anne got tired of walking to work so she bought herself a new car and took drivers training after which she did a lot of driving. Special thanks to the staff at the Meadows for the love and care given to Anne over the years, we truly appreciate each and every one of you for all you have done. Anne was predeceased by her parents, five brothers, three sisters, and nine in-laws. Anne is survived by her sisters, Sarah Wiebe, Susan Neufeld, Margaret (Phil) Schlamp, Marie Rempel, and Christina Neufeld; as well as many nieces and nephews. 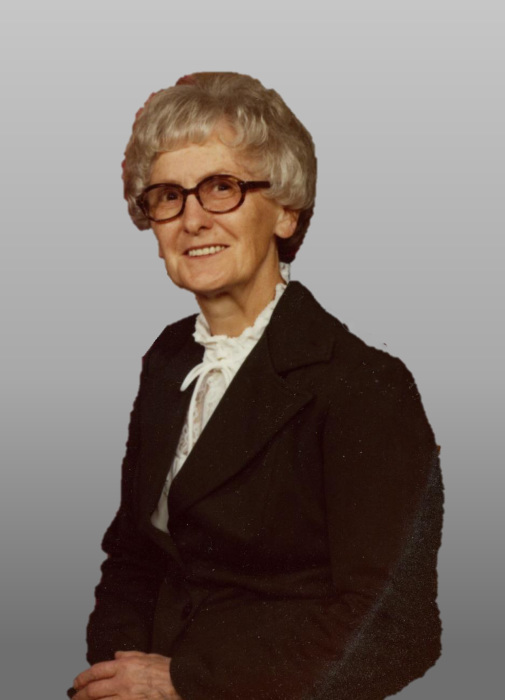 The Funeral Service for Anne Rempel was held Thursday, March 28, 2019 at 2:00 pm from the Eastside Church of God, Swift Current, SK with Pastor Bryon Bezanson officiating. “When We All Get to Heaven,” “Whispering Hope,” “How Beautiful Heaven Must Be,” and “What a Day That Will Be” were sung by the congregation, with Mary Henderson serving as pianist. The tribute to Anne was delivered by Cosette Neufeld Janzen. The ushers in the church were Gordon Klassen and Jake Janzen. The Private Family Interment Service was held at Hillcrest Cemetery, Swift Current, SK with Scott Taylor, Brenda Taylor, Brad Giesbrecht, Harry Wiebe, Corvyn Neufeld, and Nick Giesbrecht serving as Pallbearers. In memory of Anne Rempel, donations to Gideons International would be appreciated by the family.